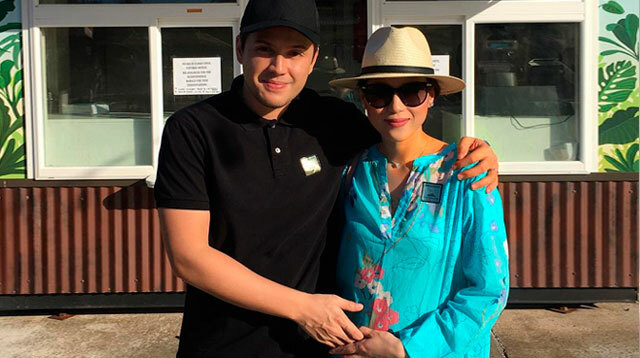 Toni Gonzaga Finally Reveals Her Baby's Gender! So is it gonna be a mini Toni or mini Paul? “So is it a boy or a girl?” host Boy Abunda asked the couple. “It’s a boy! It’s going to be a mini Paul!” answered the first-time daddy Paul. Paul also revealed that it was Toni’s wish to have a baby boy as their first child.